Hudson Mohawke (real name Ross Birchard), also known as Hudson Mo or Hud Mo, is a highly touted hip-hop-oriented IDM producer/DJ from Glasgow, Scotland, affiliated with the LuckyMe collective and, more notably, Kanye West. He was signed to the long-running U.K. independent Warp label despite a very limited track record of official releases; in fact, when he signed, the bulk of his releases were unofficial tracks and DJ mixes circulated on the Internet. Mohawke's first official release to get major notice was "Free Mo," a track on the Ubiquity Records various-artists compilation Choices, Vol. 1 (2007); subsequently, he was featured as a remixer on Choices, Vol. 2 (2007). In 2008, his 12" EP Ooops! on LuckyMe/Wireblock became an underground sensation, particularly once word spread of his recording contract with Warp, one of the most renowned IDM labels in the world. 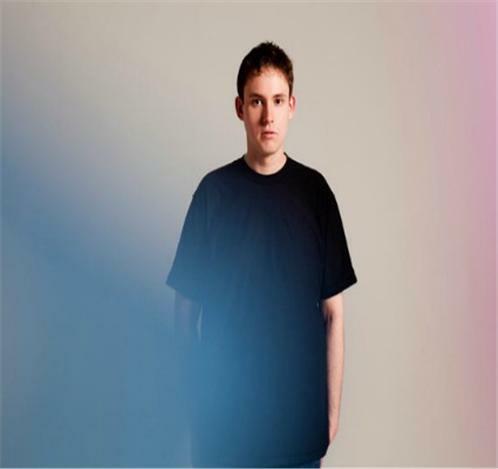 In addition to his solo work, Hudson Mohawke collaborated with Mike Slott as Heralds of Change, releasing a series of 12" EPs (Show You, 2006; Sittin' on the Side, 2007; Puzzles, 2007; Secrets, 2007) on All City Records. His first release for Warp, the Polyfolk Dance EP, surfaced in early 2009, while the full-length Butter -- featuring vocal appearances from Dm-Funk and Olivier Daysoul -- was out that October. The five-track EP Satin Panthers followed in 2011. Meanwhile, the producer's stock continued to rise. An association with Kanye West fostered input on two tracks released on the Cruel Summer compilation (including the hit "Mercy"), as well as a pair of co-productions on West's own Yeezus ("I Am a God," "Blood on the Leaves"). Additionally, Lil Wayne, Drake, and Pusha T sought him to contribute to their 2013 albums. Chimes, Mohawke's first official release since 2011, arrived on Warp the next year.